When it comes to getting bigger and stronger, I love high volume training. However, high volume training is only effective when executed properly. It has to be cycled and worked into gradually. One of the most popular high volume programs is " German Volume Training." Is German Volume Training &apos;Hypertrophy Specific&apos;? GVT, though specific to increasing short-term endurance, can produce some hypertrophy. Let&apos;s go over some hypertrophy-specific principles and see how GVT stacks up. 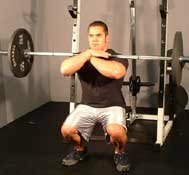 The program calls for doing 10x10 on a few major exercises. While the program is effective for size, it is not very effective for strength. The intensity is far too low, and many trainees notice strength decreases after several months of GVT. Not exactly desirable results. Moreover, starting with ten sets for someone that is not used to high volume training can lead to overtraining with the quickness. GVT has to be worked into gradually, applied for a short period at an intense level, and then cycled down again. 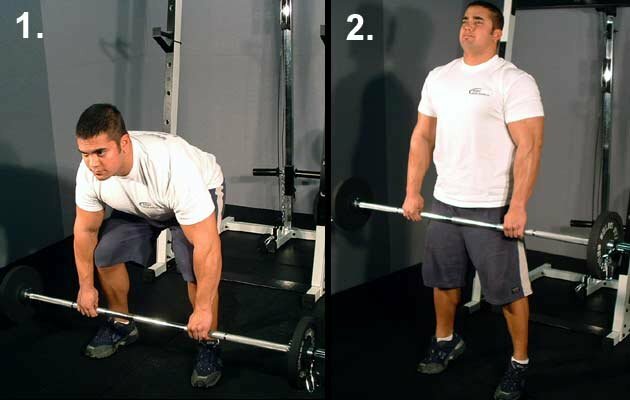 Starting with five sets instead of ten is a smart move and working with reps in the 3-5 range is a big step in the right direction. This week, I am going to go over the 3-5 program and how to apply it for strength and size purposes. Let&apos;s get started. It&apos;s brutally hard, but I&apos;ve found it to be a very effective way to pack on muscle fast! 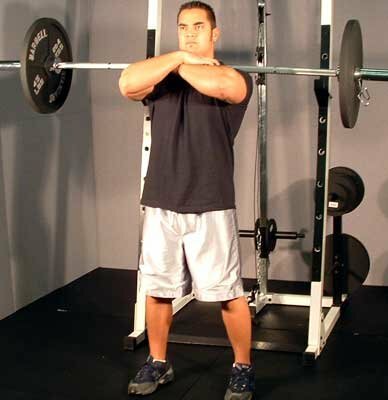 In strength-coaching circles, this method is often called the ten sets method. Pull-Ups (Shown Without Added Weight). Weighted Dips (Shown Without & With Added Weight). Week 18: Start Over Again. Do A-1 and A-2 back to back. Do a set of A-1, rest for a minute, then do a set of A-2, rest for a minute and repeat A-1 again. Continue until all five sets are completed. Do B-1 and B-2 back to back. Do a set of B-1, rest for a minute, then do a set of B-2, rest for a minute and repeat B-1 again. Continue until all five sets are completed. Do A-1 and A-2 back to back. Do a set of A-1, rest for a minute, then do a set of A-2, rest for a minute and repeat A-1 again. Continue until two sets are completed per exercise. Do A-1 and A-2 back to back. Do a set of A-1, rest for a minute, then do a set of A-2, rest for a minute and repeat A-1 again. Continue until all five sets are complete. Do B-1 and B-2 back to back. Do a set of B-1, rest for a minute, then do a set of B-2, rest for a minute and repeat B-1 again. Continue until two sets are completed per exercise. As you can see, the exercises are rotated each week so that everyone gets a chance to play with some high volume. The program has a built-in cycling mechanism every week and over the long haul. Thus, this is a great program to break into high volume training with in order to avoid the pitfalls of going from low volume to high volume too rapidly.